Plattin Inn is half way between the towns of Buxton and Macclesfield and situated in the Peak District National Park. Surrounded by stunning scenery or gritstone moors and woodland, this area is loved by walkers and cyclists; people who enjoy the great outdoors. Walk straight out of the door into the stunning scenery of Macclesfield Forest and Tegg’s Nose Country Park. 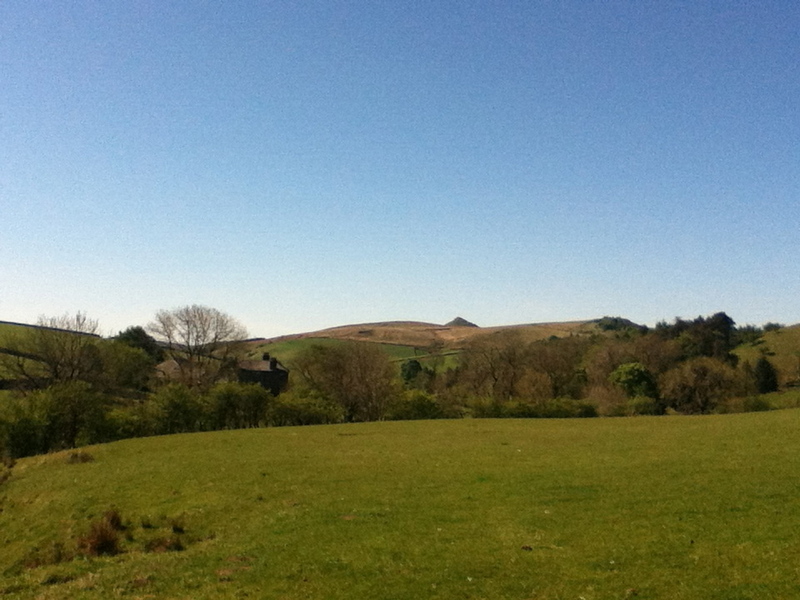 The Goyt Valley is just over the hill with it’s peak of Shining Tor for those that want a great view of Cheshire. 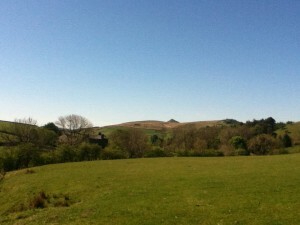 The cottage has a fabulous vista, with the peak of Shutlingsloe visible from the rear of the property. A ten minute drive brings you to Buxton, with its lovely Opera House, Pavilion Gardens, Devonshire Dome and Crescent, or in the other direction to the former silk town of Macclesfield with a wide choice of shops and restaurants. The Peak District boasts a wealth of picturesque villages and historic houses such as Chatsworth and Haddon Hall. This is also a convenient place to stay to explore the attractions of the north west – Jodrell Bank observatory, the vibrant cities of Manchester, Chester and Liverpool and historic houses such as Gawsworth Hall (with its summer open air theatre), Little Moreton Hall and Styal Mill. 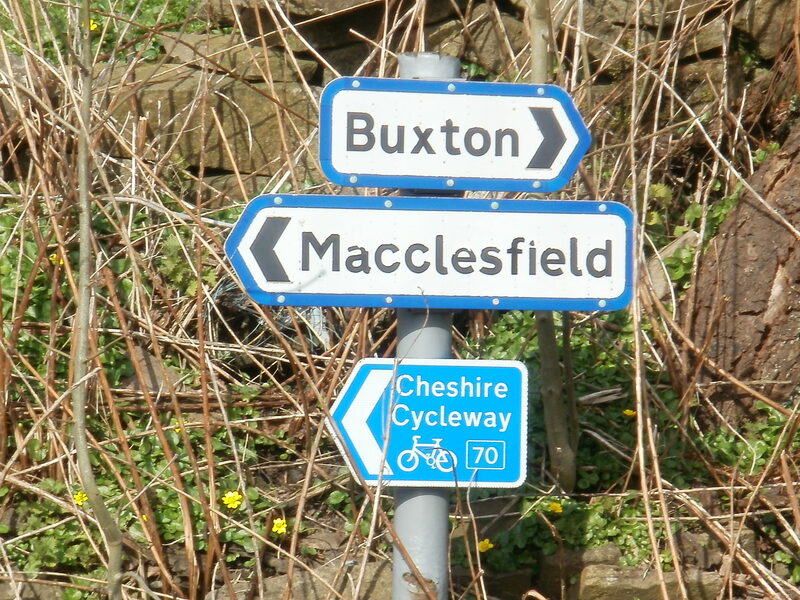 For cyclists, the property is on National Cycle regional route 70; a 176 mile circular route taking in Chester, Boillington, Marton and Beeston. 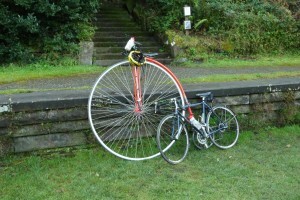 For those in search of a more leisurely cycle pace, built on the trackbeds of former railway lines are the family friendly cycle trails of the High Peak, Tissington and Monsal trails are all nearby, with cycle hire for all ages and abilities at Blackwell Mill and Parsley Hay. 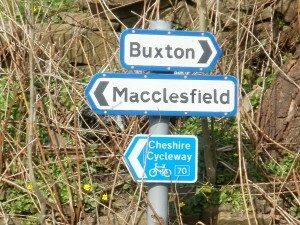 For food and drink, you can try the huge variety of cafes and restaurants in Buxton and Macclesfield. A little closer (just across the road in fact!) is The Stanley Arms pub offering lunchtime, children’s and evening menu’s. 3 miles down the lane is the Crag Inn with a Sunday lunch carvery amongst it’s food offerings. Or try the Cat & Fiddle pub – the 2nd highest pub in England. For those who wish to use public transport, we are only 5 miles from Macclesfield Train Station, which provides a regular service to and from London Euston in less than 2 hours. Manchester Airport is only 21 miles away.